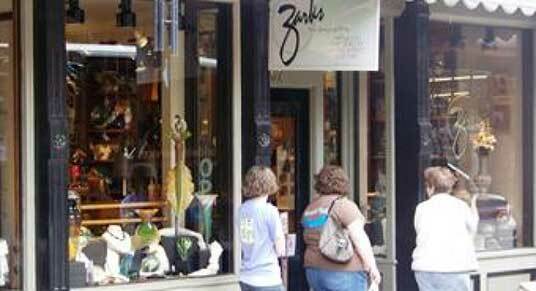 Address: 67 Spring Street Phone: 479-253-2626 Zarks, a contemporary fine craft and art gallery , represents over 125 local, regional, and national artists, and features shopping for the finest collection of American art glass in the Midwest. 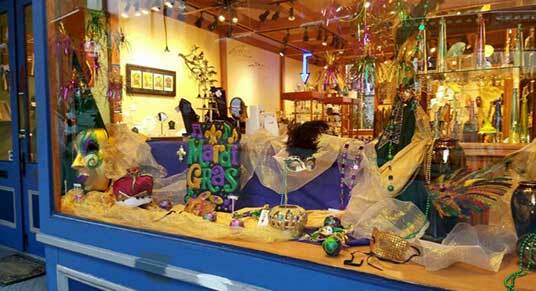 We carry American blown art glass, fine silver and gold jewelry, sculpture & two-dimensional works. Address: 73 Spring Street Phone: 479-253-7679 Quicksilver features the works of about 120 local, regional and nationally known artists on our two shopping levels. Explore our artist-made jewelry and unique art, including one of a kind wall tapestries, wildlife watercolors, photographs, limited edition prints, and pottery.